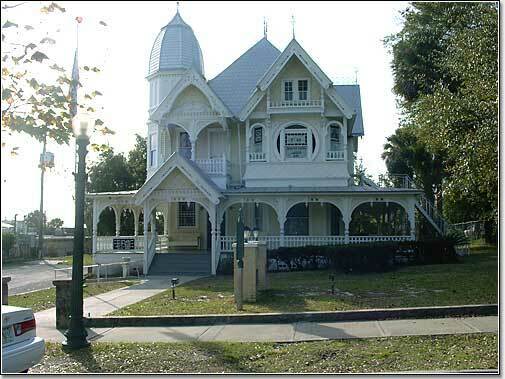 The Donnelly House was constructed in 1893 by John Phillip Donnelly, the first mayor of Mount Dora. The home sits on Donnelly Street within walking distance from downtown Mount Dora. The Donnelly House is just one of the many restored 19th and early 20th century buildings in the Golden Triangle area.